SKF 61900 series bearings are single row radial Conrad-type bearings that can accommodate light radial loads, two-directional thrust loads, or a combination of both. They are designed for applications where space or weight is very limited. 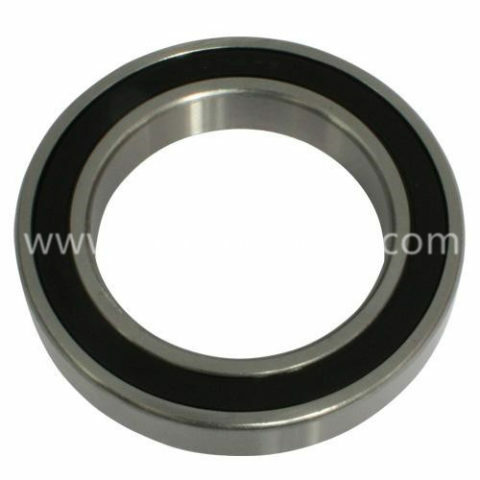 CMTG Bearing Supplies always offer the most wide range of single row radial ball bearings to customers, the light series are mainly used in the limited space, we can supply plain, shielded, or sealed types, as well as with snap-rings bearings. Look forward to your enquiry.